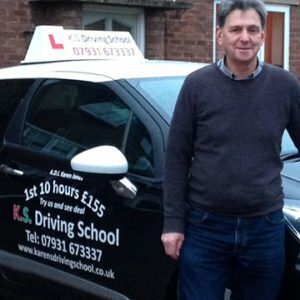 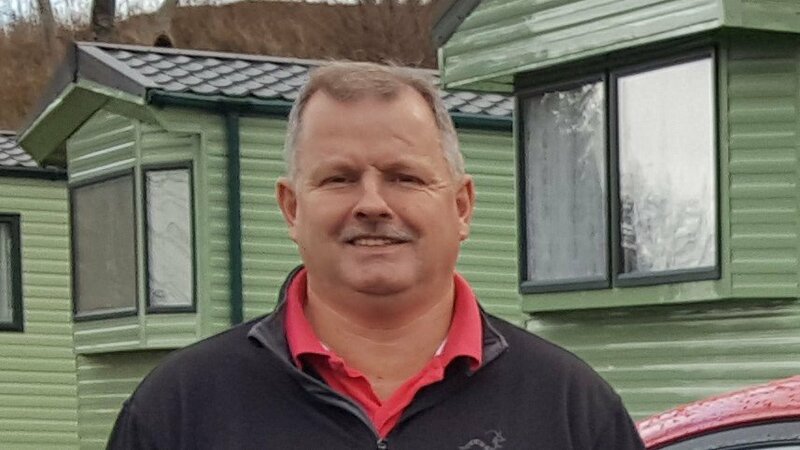 Driving Instructors in Shrewsbury Telford Whitchurch Oswestry Wem with K.S.Driving School. 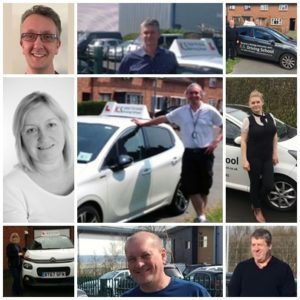 “I would like to say a very BIG thank you to all the Driving Instructors with K.S.Driving School New or Old who have worked so hard this year to get their pupils to the Driving Test. 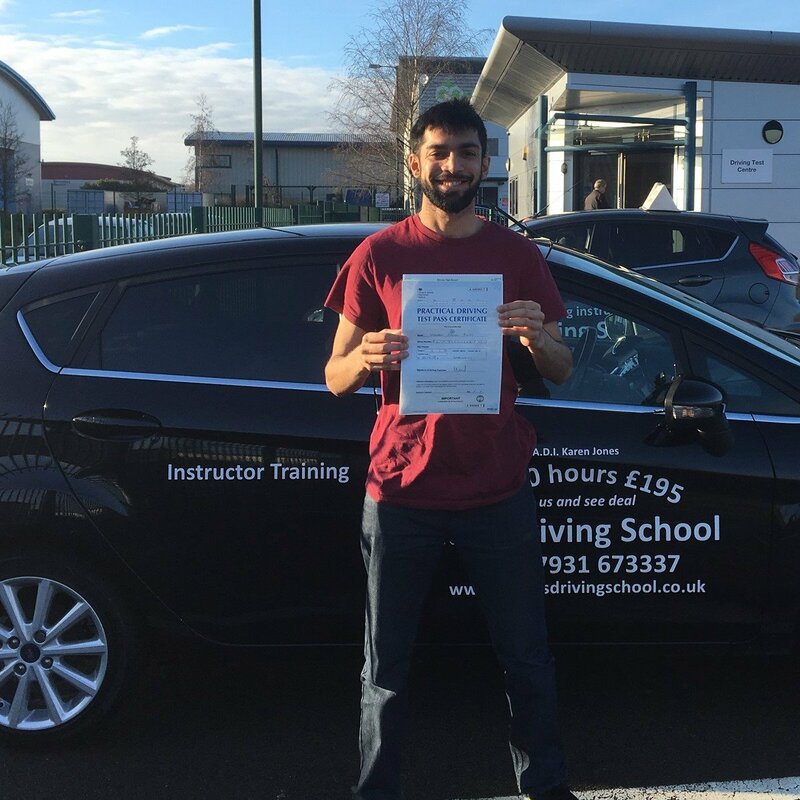 Plus to get so many Test Passes. 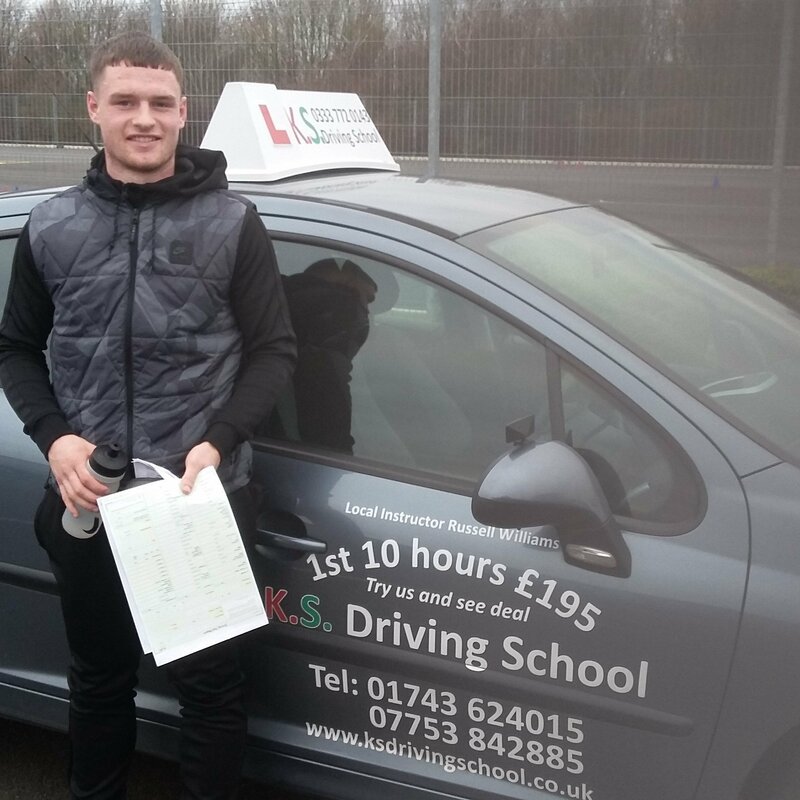 December and havent finished yet 17 Test Passes 12 1st Time Test Passes.